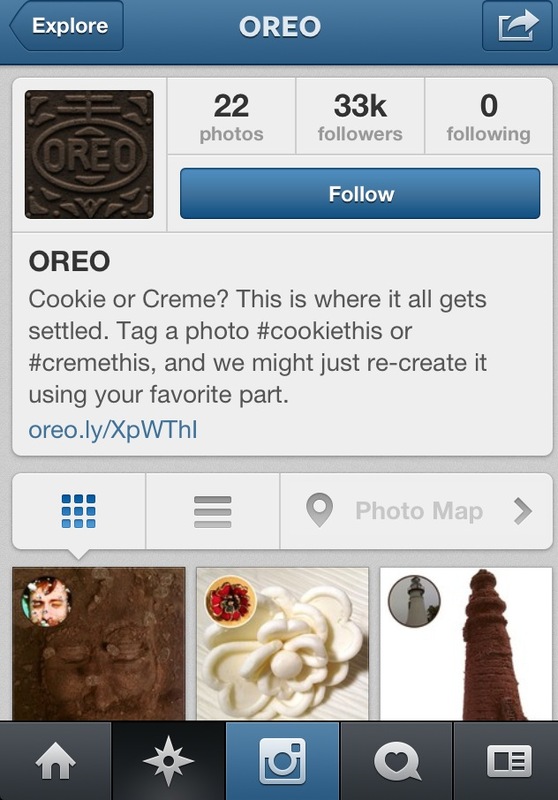 Oreo wins on the social media front at Super Bowl 47! Instagram : A 3-second call-to-action at the end of Oreo’s Super Bowl commercial, which debuted during the game Sunday, has increased Oreo’s Instagram following by tens of thousands, (currently at 33k). “Something we can all disagree on: Choose your side on Instagram @Oreo,” the final frame read. Watch the commercial now, if you happen to miss it: http://youtu.be/6kMWLYYcAYw. Twitter: Quick tweet on the power outage with a great brand related picture! Just goes to shows you how an awesome real time smart and savvy social team can continue to show the power of the social media on live timely tweets. Great job team Oreo!